With a UPF Collection short sleeve RASH GUARD you can look sharp while enjoying solid sun protection. 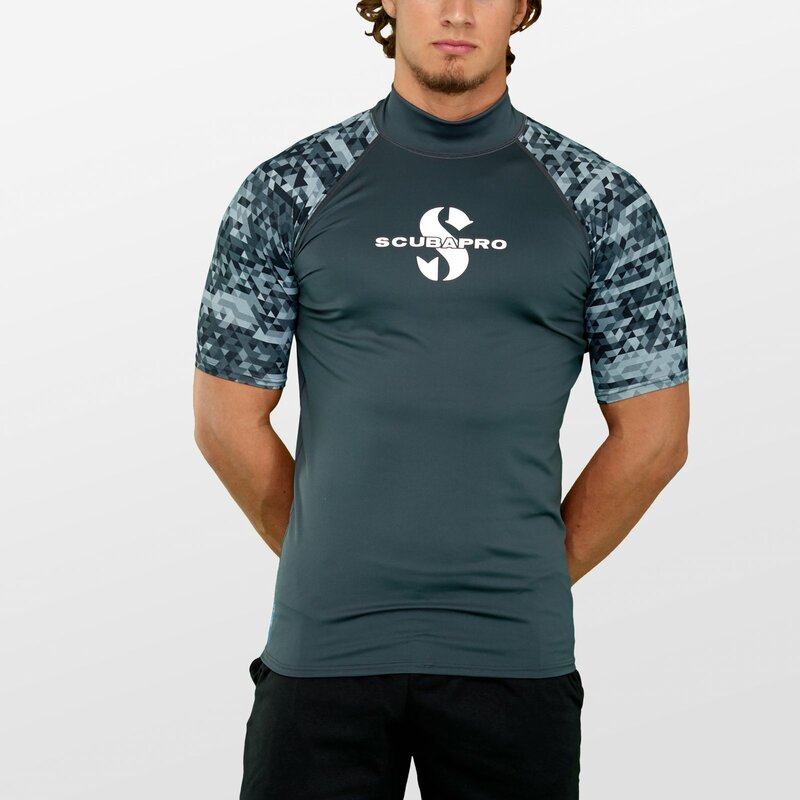 Designed for diving but perfect for all water sports, these stylish long sleeve RASH GUARDS are made from high quality polyester fabric, are form-fitting, comfortable, and dry quickly. They also provide UPF 50 UV protection, which puts them in the "Excellent" UV protection category. Engineered for performance, high quality polyester offers nice hand feel and provides good color fastness - especially in the lighter colors. Polyester is comfortable yet durable, abrasion-resistant, and it does a good job of retaining its shape after repeated use. Wear a short sleeve RASH GUARD under a wetsuit at depth or by itself when topside for dependable protection from the sun's rays. Long sleeve RASH GUARDS are available in a variety of colors, guaranteed to brighten any day on - or in - the water. 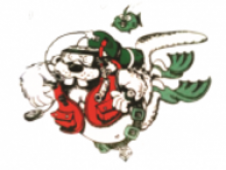 SCUBAPRO divers expect the best. That's why the UPF Collection is tailored for higher expectations; with the long-lasting performance you trust, and details that demand attention. When it comes to protection from the elements, SCUBAPRO's new UPF Collection of rash guards, leggings, steamers and bikini cut shorties has you covered. Technically advanced and fashion forward, with an eye to details that divers appreciate, the UPF Collection lets you radiate your personal style - before, after and during the dive. Form-fitting design looks good and wears easily under a wetsuit. High neck line to prevent chafing. Flattering color panels and cut. Available in three colors. Sizes: 5 (S-2XL).